The father of Meg Murry and her brother Charles Wallace has been missing for more than a year. 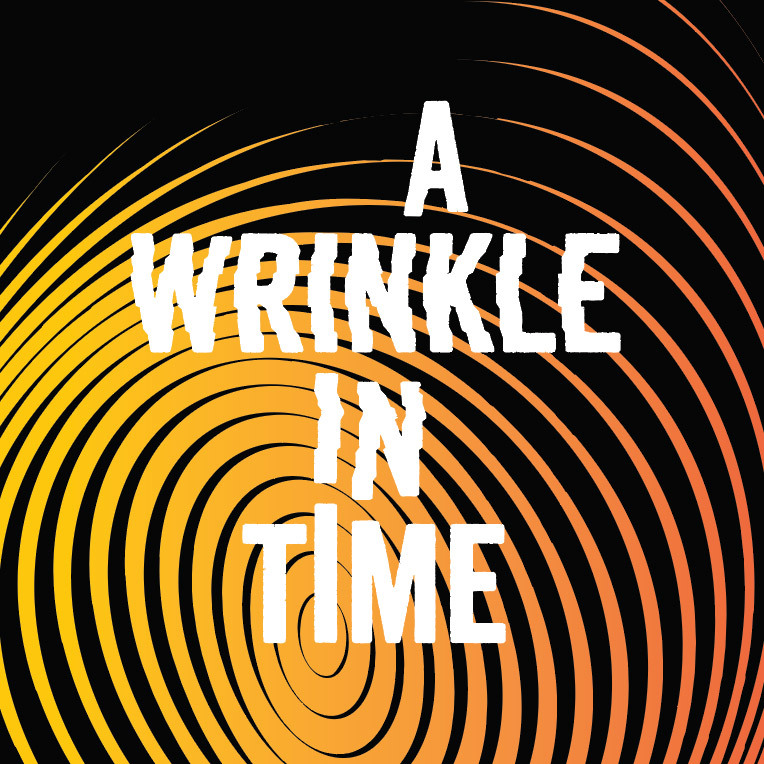 When the siblings are visited by celestial creature Mrs. Whatsit, they find out he has been held captive by wicked forces on another planet and might be able to rescue him through a tesseract, a wrinkle in time and space. Meg and Charles Wallace are joined by their friend Calvin O’Keefe and learn more details from Mrs. Whatsit and her companions Mrs. Who and Mrs. Which about Mr. Murry’s location: Camazotz, one of several planets that’s been taken over by a great evil called the Dark Thing. The trio of Mrs. W’s transport the siblings and Calvin there and advise them to stick together. Their quest is dangerous and its encounters are frightening. Ultimately, the adventure reveals to them that love triumphs over evil. There IS such a thing as a tesseract. Based on the book by Madeleine L’Engle. ASL-Interpreted performance 2pm, Saturday, March 18, 2017. Adapted for the stage by John Glore from the novel by Madeleine L’Engle. A Wrinkle In Time is presented through special arrangement with Stage Partners, Post Office Box 7874, New York, NY 10116. Phone: 800-311-5695. www.yourstagepartners.com. Production sponsored in part by the City of San Diego Commission for Arts and Culture, the City of San Diego Park and Recreation Department, and the County of San Diego.